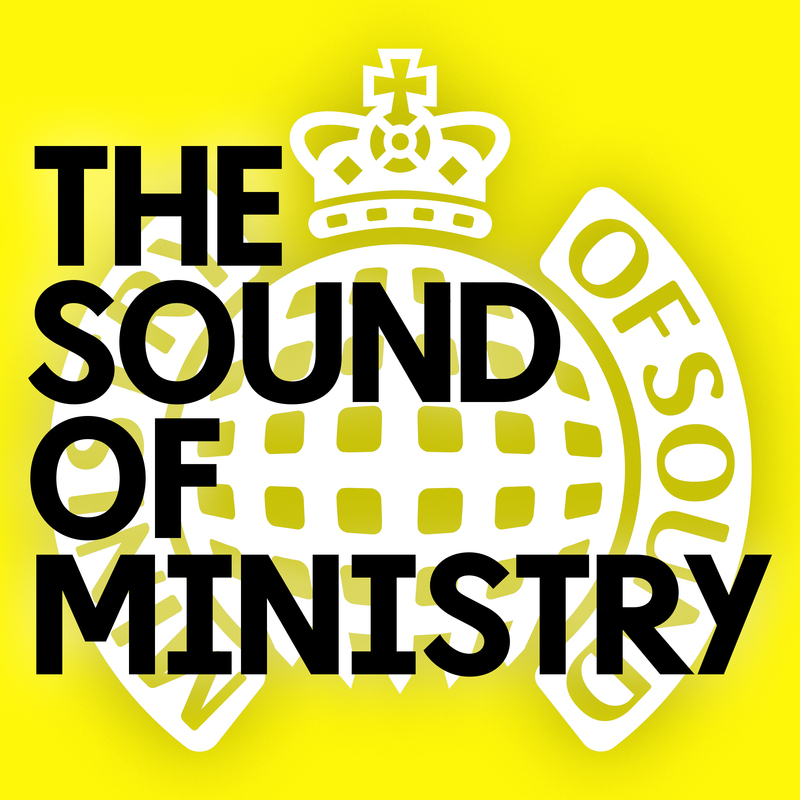 We’re bringing you a Ministry Of Sound giveaway to kick off your Friday morning; ten shiny copies of their new compile ‘The Sound Of Ministry’. Yes, this fresh new single disc compilation brings together 21 tracks from across the past 15 years of Ministry Of Sound’s hit-laden back catalogue. To celebrate the release of ‘The Sound Of Ministry’, the gang at Ministry Of Sound have shot ten copies of the album in our direction and we reckon you’ll want to win one. Here’s how. Head to our contact page (HERE). Fill in your full name and email address in the spaces provided. In the ‘Subject’ box, place ‘The Sound Of Ministry’ and in the ‘Comment’ box we’ll be needing your full postal address in case you win. It’s super-simple, right? The competition will close at 10:00pm AEDT on Friday December 23, 2016. Only one entry per residence and email address will be accepted. Open to Australian entries only. Winners drawn entirely at random. Winners’ first names, suburbs/towns and states will be published on the site on Christmas Eve (Saturday December 24, 2016). TEN lucky readers will each receive a copy of the new compilation album ‘The Sound Of Ministry’, with big thanks to the team at Ministry Of Sound Australia. And don’t forget, we’re not planning on sharing your details. Nor adding you to any evil mailing list, nor selling your details on. That ain’t our bag! Good luck! Feeling EXTRA lucky? If the thought of winning one of ten copies doesn’t float your boat, we’ve got FIVE MORE to give away through our FACEBOOK page! Head there today for your chance to win!